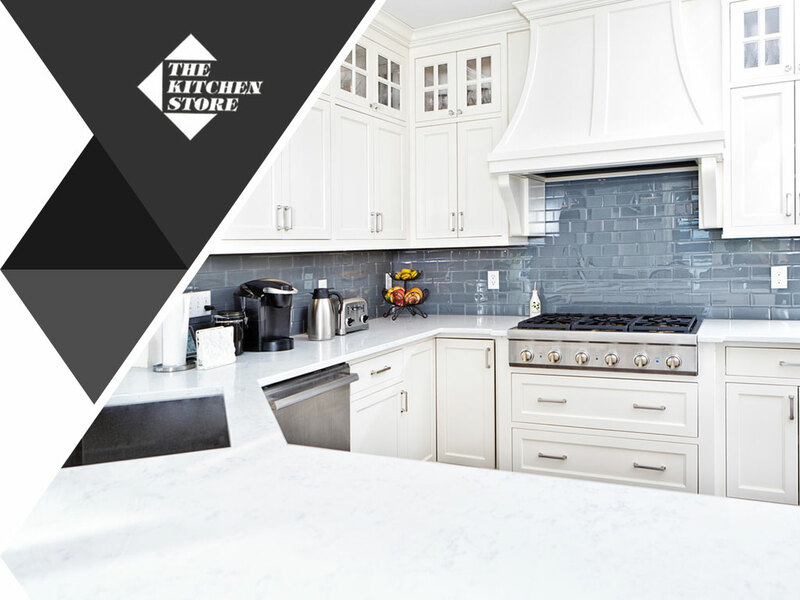 The Kitchen Store, your local provider of kitchen remodeling services, discusses this integral kitchen feature and its importance. This concept came about in the 1940s as a way to increase efficiency in the kitchen. As the name suggests, the work area has three main components—the stove, sink and refrigerator. In this setup, the recommended distance of each leg of the triangle must be at least four feet long but no longer than nine feet. Any kitchen remodeling expert would agree that the three legs of the work triangle must have equal spacing to ensure efficiency. In other words, the components must be placed in such a way that the user can just pivot within the designated space without moving too far from the triangle. Current design trends have resulted in the decline of the kitchen work triangle concept in many homes. Modern kitchens today, in fact, tend to be more relaxed and exude a feeling of openness. Some even connect with the main dining area, a far cry from the typical home layout setting some decades ago. Even so, the principles behind the kitchen work triangle continue to serve as a guide for many homeowners looking to enhance this area of their homes. In today’s iteration, the sink, refrigerator and stove may no longer form an equilateral triangle, but the components are still close to one another. Indeed, the kitchen work triangle can still do wonders at maximizing the area’s flow, functionality and storage. For your kitchen remodeling needs, turn to The Kitchen Store. We provide quality custom kitchen cabinets as well as kitchen cabinet refacing. We also offer free design services to help you with your remodeling plans. Call (310) 736-1077 to get started. You may also fill out our contact form to request a showroom consultation. Our California service areas include Los Angeles, CA, and surrounding communities.